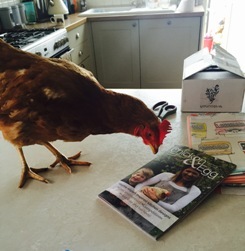 The British Hen Welfare Trust has been named the JustGiving Charity of the Year! We were one of three shortlisted charities who received the most public nominations, and were crowned the overall winner at a glittering awards ceremony in London on Tuesday, 20 November. There are 25,788 charities registered with JustGiving and a whopping 45,000 nominations were received within the Charity of the Year category, with the BHWT receiving the lion’s share. 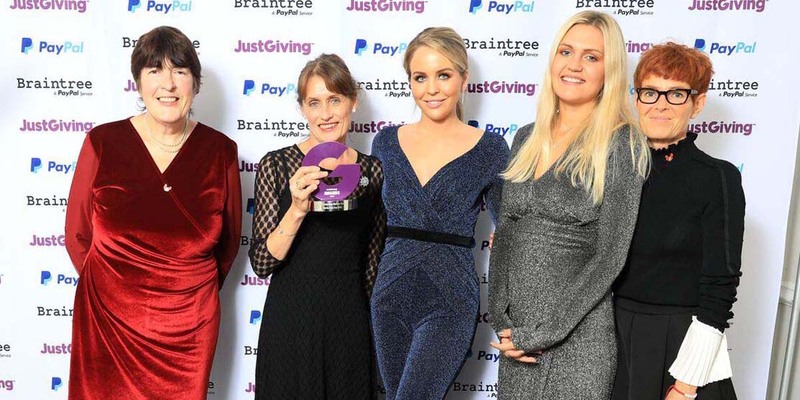 Jane Howorth MBE, Founder of the charity, was on hand at the ceremony to collect the award, which was presented by Lydia Bright, formerly of The Only Way is Essex. Speaking of the accolade, Jane said: “Nobody was more amazed than me when our name was read out as winner of the Charity of the Year award. To be recognised by the UK’s biggest fundraising platform, and to have received so many nominations from the public, is awesome in the truest sense of the word. It’s a testament to our staff, volunteers and supporters that we are achieving such success. Thanks must also go to JustGiving, who have been so warm and welcoming to us from the moment we were shortlisted. 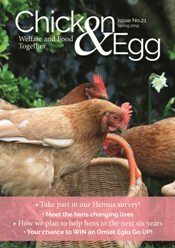 Keith Williams, general manager, UK & Ireland at JustGiving, said: “We are delighted and honoured to announce the British Hen Welfare Trust as the JustGiving ‘Charity of the Year’, for their commitment to raising awareness of hen welfare and support for the British egg industry. A video about the Trust was produced ahead of the ceremony, and shown on the night. This can be viewed on YouTube: https://www.youtube.com/watch?v=lqRfxlhUoEo&t=16s Please credit: Films by Bad Studio, Motion Graphics by MOMO.